Liked your post. I have been a keyboarding teacher for a while now, and I still have the same type of computers since the beginning. I remember the speech option when it was still new and many people didn’t like it. However, now it seems to Speech to text is better. I hope I am not out of a job! This little feature could be good if …. you have the equipment (not a mobile device), say educational classroom–would not necessarily have the equipment to try it. I think it is just like “okay google” on cell phone. However, funny thought…what if your voice does not accept ‘okay google’? I must admit that I never thought to use speech to text in the classroom. I personally use it often when I am texting or writing reminders to myself, but I never thought how I could use it in my classroom. I am a third and fourth grade teacher and we are currently learning how to write narratives. After reading your post, I am interested in using speech to text during writing. I know that writing mechanics are important and that students should be practicing those skills, but why not allow them to have some fun creating a narrative with speech to text? It will allow them to get their ideas out quickly and go back to edit and revise. I find that many of my students get stuck on spelling when writing and I want them to focus more on the story structure of writing a narrative. We use Chromebooks so I appreciate you sharing all the different devices that allow speech to text. We will be using it through Google Docs. 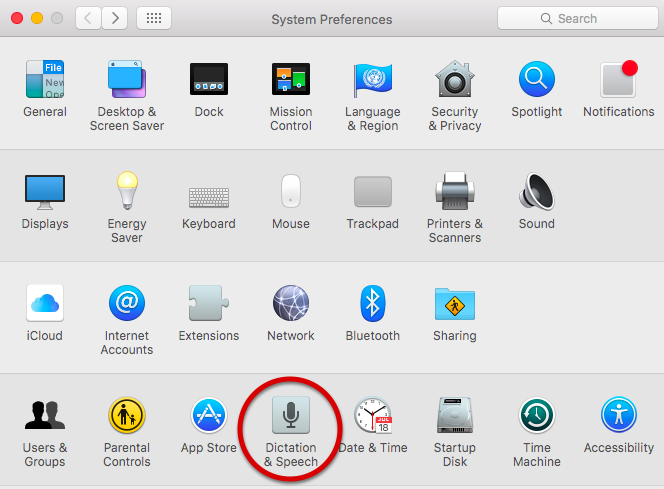 I agree that keyboarding skills are important, but for what I am wanting to focus on in the writing process, I think speech to text will be beneficial. Thank you for the inspiration! I truly enjoyed viewing all of the features that my students and I can use with their computers. My one class of sixth graders each have chrome books, and my seventh graders have daily access to the chrome book and PC computers. Thanks for all of the ideas. I cant wait to use the speech-to-write tools, especially for my students that have difficulties with writing 5-paragraph essays. Dennis, thank you for the information. Unfortunately, our district does not want us to use Google Docs. As a result, I tried the Word speech recognition, which does not work as well as Google Docs. However, we do use Office 365. I tried to locate speech to text on Office 365, but was unsuccessful. Do you know if it does have this function? 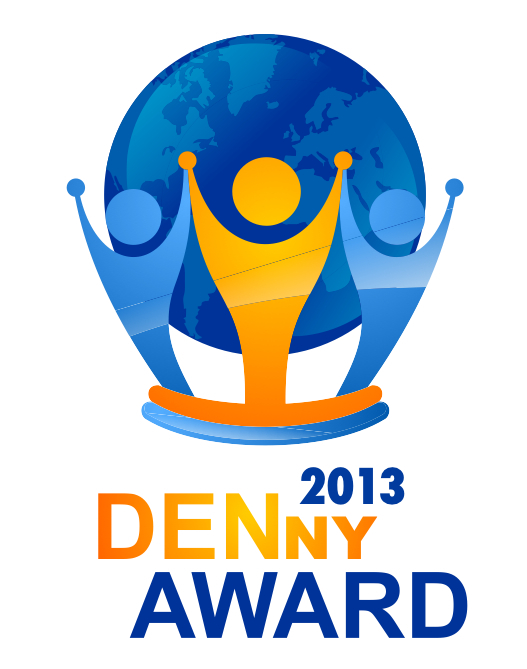 I appreciate your support. Thank you. Thank you for this tutorial on speech recognition. I always have a few students that have wonderful thoughts, but very low reading/writing skills. By setting dictation up for them, I will be able to see and read their complete thoughts instead of a few words before they gave up. I am excited to bring this idea into the classroom. Thank you. 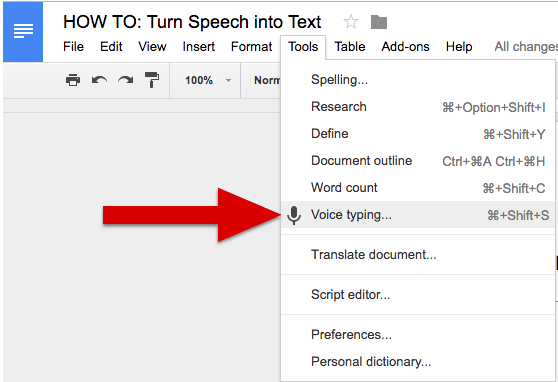 Thank you so much for sharing “Voice Typing” in Google Docs. 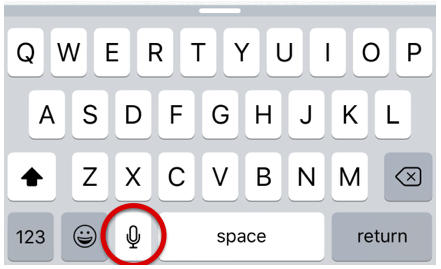 I have been using Google Docs in my classroom, but I have never realized that there is the “Voice Typing” feature. I think this will be great to incorporate into my classroom, especially for my students who struggle with spelling. A lot of times, the students who struggle with spelling do not have the motivation to keep writing . 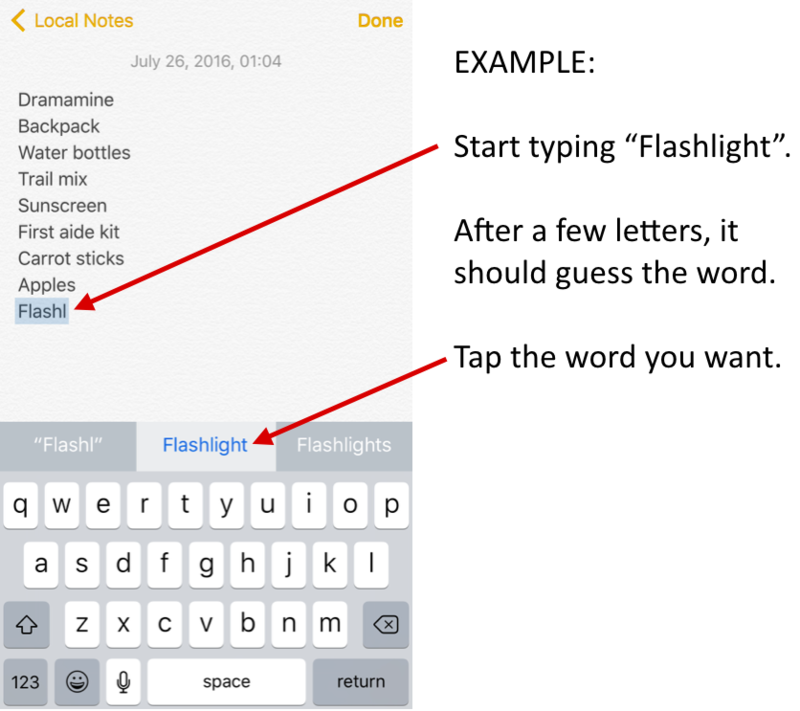 With this feature, I think I can help encourage my students to use it as a tool to help them when they are really struggling and having a hard time spelling a word. Thank you for all the great ideas on speech to text. The information presented was very informative. I did not know this tool was available in so many different platforms. 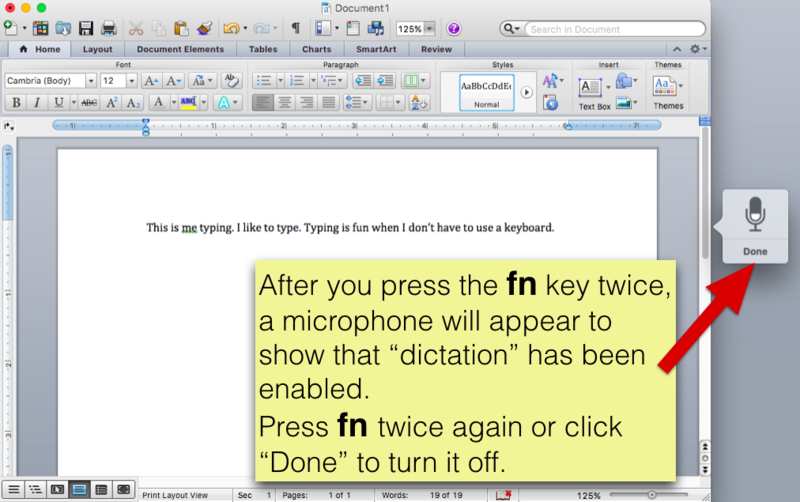 I think it would be great to enable this tool for students to use to help with proofreading their documents. Students have such a hard time with proofreading that this would definitely assist them with revisions especially for those with low reading and writing skills. 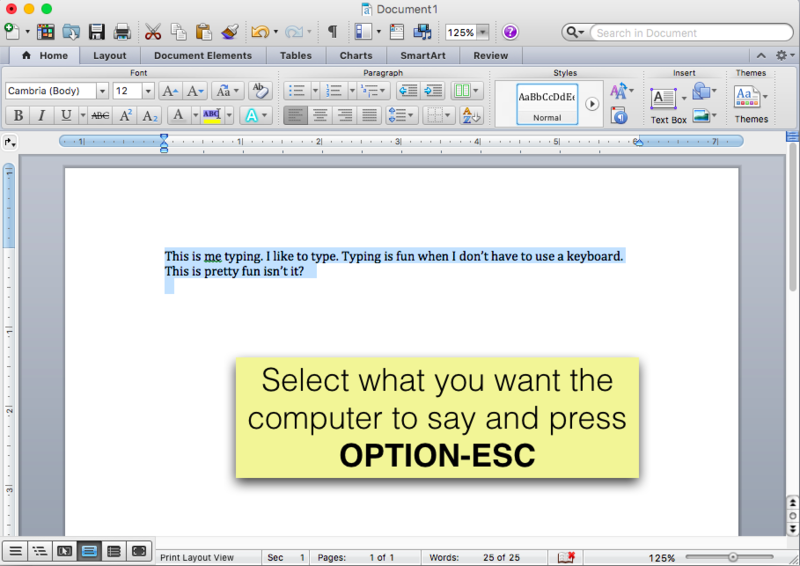 Students also have such limited keyboarding skills, so this tool will be a good resource for them. I’m going to enable this for our next writing project on the school Chromebooks and see how it goes. Can’t wait to see the results!